Let's get party started! 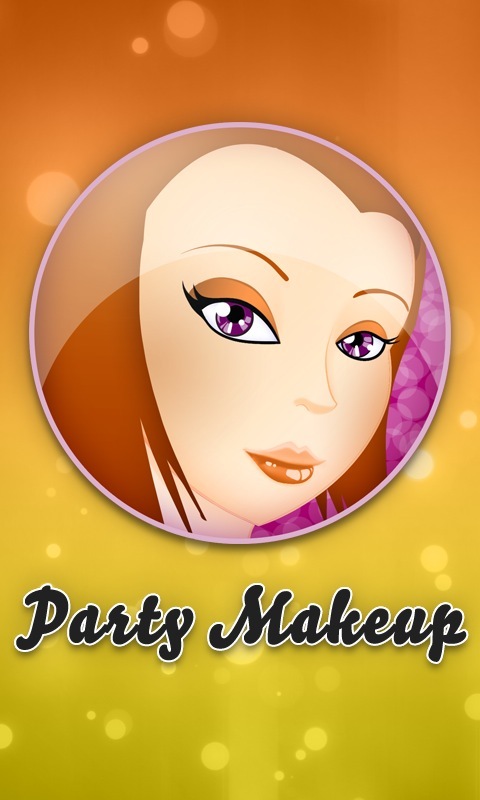 Party Makeup app will provide you with tones of videos explaining how to be gorgeous and stand out from the crowd! If follow these easy tips you will not go unnoticed! Say goodbye to the expensive salons. -These simply and clear tips will not take too much of your precious time. -Many different video tutorials will help you discover the secret of stunning party makeup. -Get provided with the latest makeup trends! -Follow the tips and every single party will be unforgettable adventure for you and a big surprise for the crowd around you! Today marks the first day of my favorite time of year; party season. Days spent soaking up the rays on some of the world’s most beautiful beaches and balmy nights spent attending fabulous parties and dancing till dawn. Within this time most of us take a detrimental hit to our physical appearance, our skin is spotty and dehydrated our hair lank and dry, our bodies slightly pudgy and suffering.